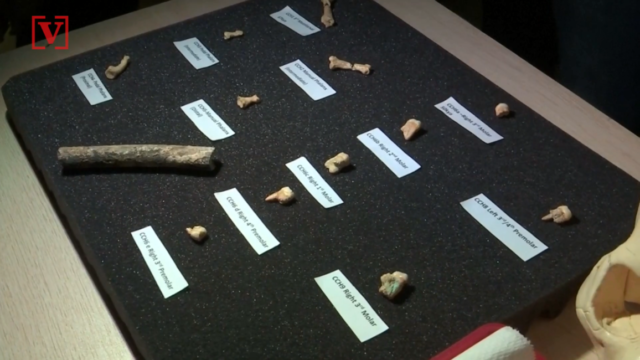 Humankind’s tangled shrub of ancestry now has a new branch: Researchers in the Philippines announced Wednesday that they have discovered a species of ancient human previously unknown to science. The story of human evolution began about seven million years ago, when the lineages that lead toHomo sapiens and chimpanzees separated. Learn about the early human species that belong in our family tree and how the natural selection of certain physical and behavioral traits defined what it means to be human. 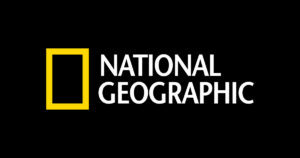 The National Geographic Society is a nonprofit scientific and educational organization dedicated to exploring our planet, protecting wildlife and habitats, and helping assure that students in K-12 are geographically literate. Our discoveries and breakthroughs are shared with a global audience through the renowned National Geographic magazine, Nat Geo television channels, digital products, and other media managed by National Geographic Partners, as well as through live events and immersive experiences. We rely on the support of generous donors to fund our work in research, education, and conservation around the world. Thank you for making this work possible!